We all want shiny things, and we can all agree that gold is very, very shiny. 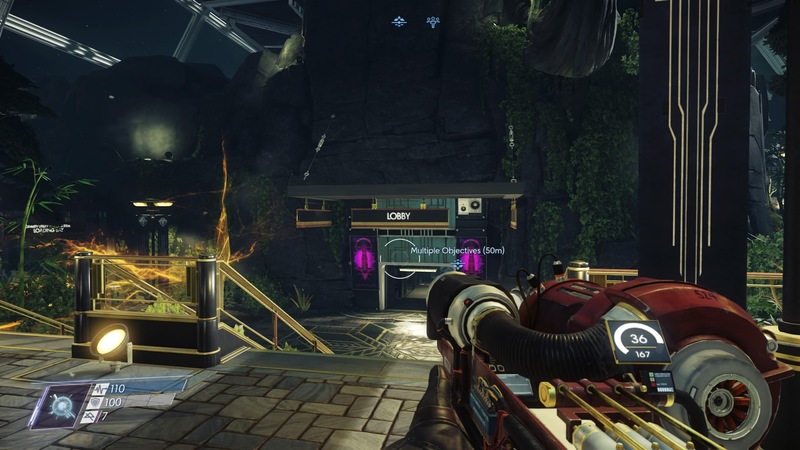 That's why we're sharing how to get the Artemis Silenced Pistol in Prey . It's 100% gold, baby. 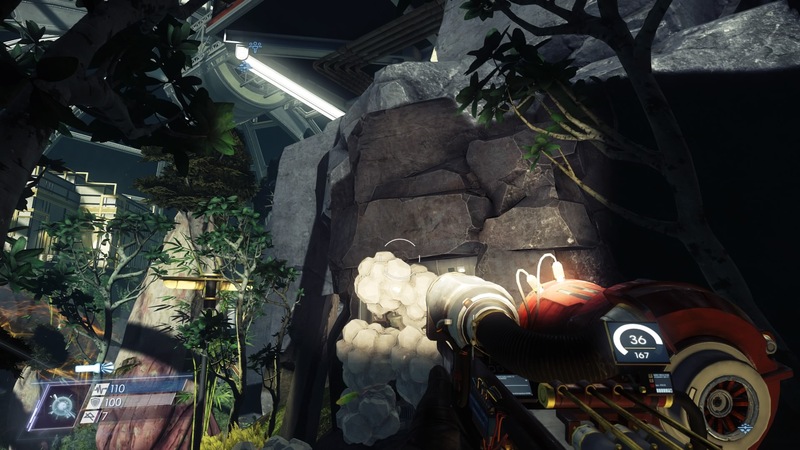 The Artemis Golden Gun is an enhanced pistol, and there's only one of these fancy weapons available on Talos 1. 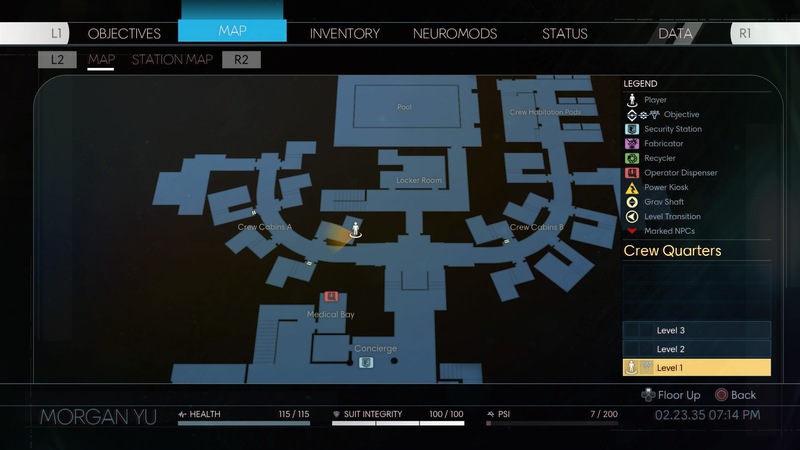 Here, we'll walk you through every step required to unlock the bonus weapon. Even if you're not really into gold, this is a unique weapon. That's worthwhile all on its own! Check out how to get it for yourself with the full guide. 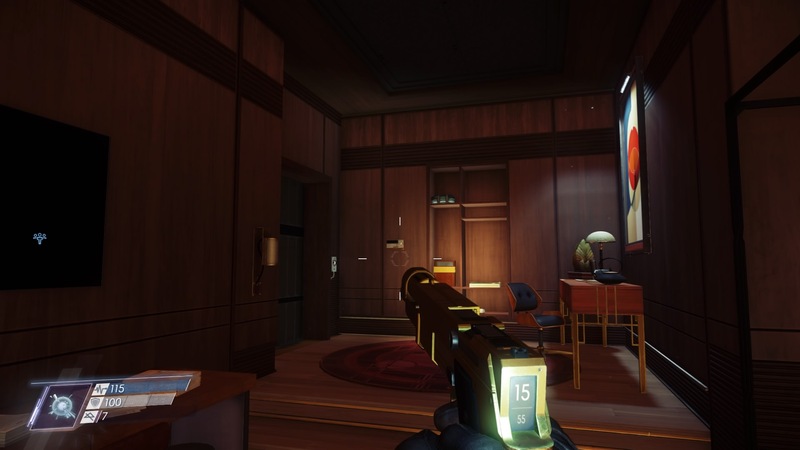 The "Artemis" Golden Gun can be obtained once you've unlocked the path to the Crew Quarters. 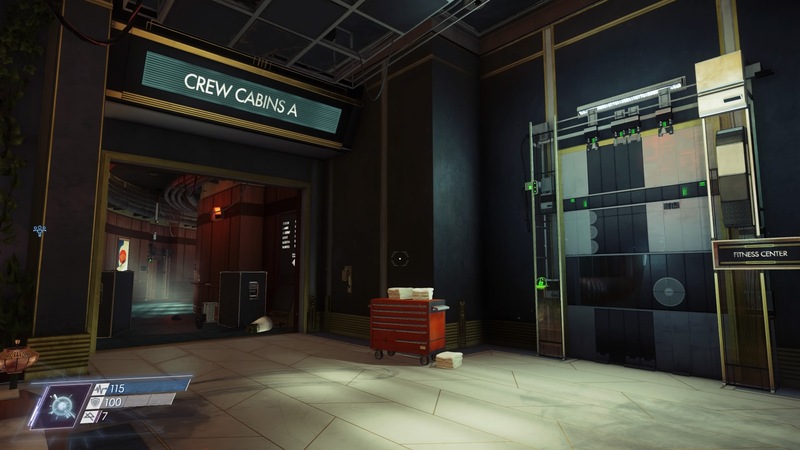 Once you can visit the Arboretum and the Crew Quarters, you'll be able to unlock the Golden Gun safe. 1. Enter the Arboretum and locate the corpse of Marietta Kyrkos. The body is found on the rocks above the Lobby hallway, beneath Alex Yu's office. 2. Collect the Transcribe audio log and Jada Marks' Cabin keycard from the corpse. 3. Enter the Crew Quarters and locate Jada Marks' cabin. Here cabin is the first door on the left, from the Fitness Center doors. 4. Access the safe in Jada Marks' cabin. The code is unlocked when you list to the Transcribe taken from Marietta Kyrkos' corpse. 5. The safe contains a Weapon Upgrade Kit and the Artemis Golden Pistol. There's only one Golden Pistol on Talos 1, and you've got it! Try not to lose it, and definitely don't drop it into the recycler. Unless you're really not into too-fancy weaponry. 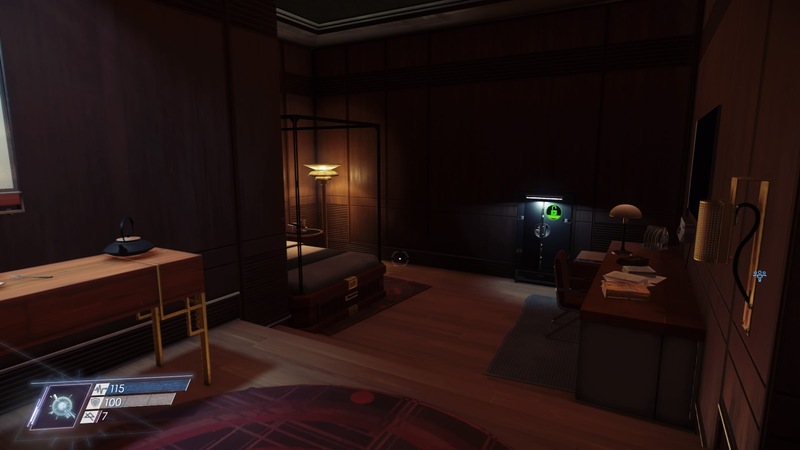 Find even more secrets, glitches and collectibles with the full list of Prey guides on The Escapist.